At San Francisco Charter Bus Company, your wedding day is just as important to us as it is to you. That’s why we prioritize your needs to ensure your special day runs smoothly. We’ve worked with couples, wedding planners, and members of the wedding party to arrange reliable, efficient, and affordable group transportation, and we’re fully equipped to do it for you. 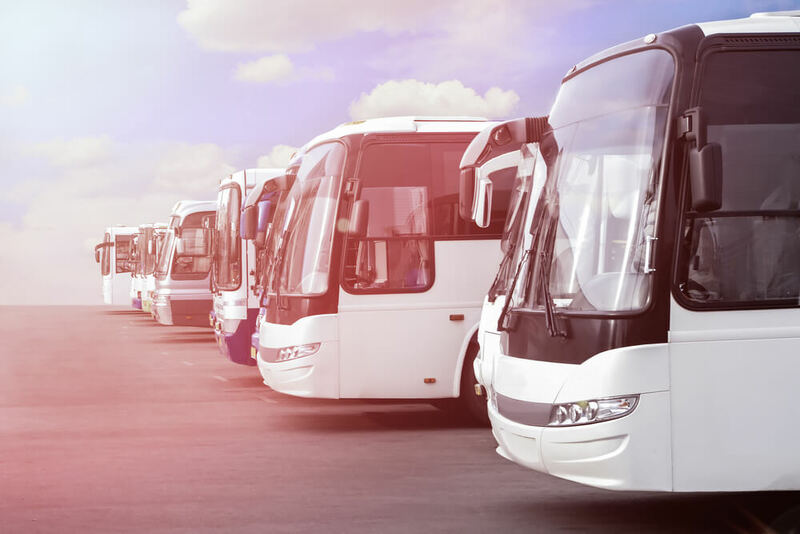 No matter where you’re getting married in the Bay Area, we have access to a variety of buses and experienced drivers in San Mateo, Sunnyvale, Cupertino, Mountain View, Palo Alto, and Fremont to ensure your trip is stress-free. If you have guests coming from out of town, treat them to a personal shuttle service. Don’t let long distances, expensive airfare, and missed flights prevent people from attending your wedding. You can rent a bus to take them to San Francisco for the celebration. Don’t stress about your guests’ travel on the day of your wedding. Leaving them to navigate unfamiliar streets and securing parking by themselves can often lead to late arrivals and additional stress. Renting a personal shuttle service to pick guests up from their hotel and bring them to a top-rated venue like the Julia Morgan Ballroom will ensure your guests arrive safely and on time. Savor the private moments before and after your ceremony in a private minibus with your wedding party and new spouse. Your wedding party will stay organized and on time while you listen to music, drink, and take candid pictures with your photographer. Your wedding party will feel luxurious with exceptional amenities like plush seating, a radio system, WiFi, power outlets, and more. We’re experts in arranging reliable group transportation for engagement parties, bachelor and bachelorette parties, bridal showers, and weddings. Call us today at 415-404-6456​ for a free, no-obligation quote. Our reservation agents are available 24/7 to talk about your special day.